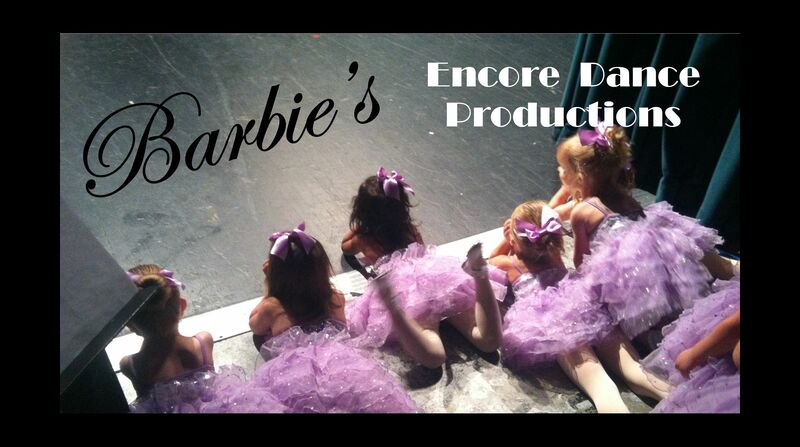 Barbie's Encore Dance Productions - MAKE YOUR SECURE ONLINE PAYMENT HERE! MAKE YOUR SECURE ONLINE PAYMENT HERE! In addition to monthly tuition we will autodraft costumes, recital fees, etc. which are communicated to our families via monthly statements. You can begin making payments on these at anytime to help eliminate large amounts being drafted at one time - this is especially helpful to families with multiple children enrolled.﻿ You can also email our office at BEDPOffice@gmail.com, to set up budget billing. A 2.5% processing charge is added for payments made or drafted online. You can pay in cash (absolutely no checks) at the office or by placing your payment in an envelope with your child's name in our lock box located at the office door. Statements are emailed on a monthly basis and balances noted are due on the first of each month. If not paid by the 5th then autodraft will occur! Any accounts not paid by the 6th will be charged a $25 late fee. We can no longer hold off on processing payments. You can access your account online at anytime to view charges and/or to make a payment. This online payment system is SECURE, convenient and easy to use. ALL families are required to log in and place a card on file – we do NOT have access to your account numbers (the system will only show us the last four digits) – we can only tell the system to show us the families that have not paid and then we can choose how much to charge account to card on file. YOU are now in control of your account and this new online feature also allows you to see what classes your child(ren) is enrolled in, what has been posted to your account, etc. Please read our studio policies. Upon registering you are agreeing that you abide by our studio and payment policies. We take Visa, Mastercard, Discover or checking/savings account information. As stated, we will NOT draft your account until the 5th of each month giving you ample time to make payment online or in cash at the office. Credit cards incur 2.5% surcharge. Checking/savings accounts do not. Please remember that there is a $25 LATE FEE that will be charged if you have not paid by the 6th of each month and a 2.5% processing fee is applied to online payments. If the system doesn’t recognize the email address, it is probably because it doesn’t match what we have in our system. please email our office at BEDPOffice@gmail.com so that our records can be updated and then we will respond so that you can continue to your online setup. Forgot Password? Just click the link for that on the online portal. The site will email you link to reset your password. Once you do that then you can login, view your account and enter your financial payment information (this is a requirement for all families).